From a childhood spent in the family villa at Granville, he held on to memories of an enchanting garden, carefully cared for by his beloved mother Madeleine. 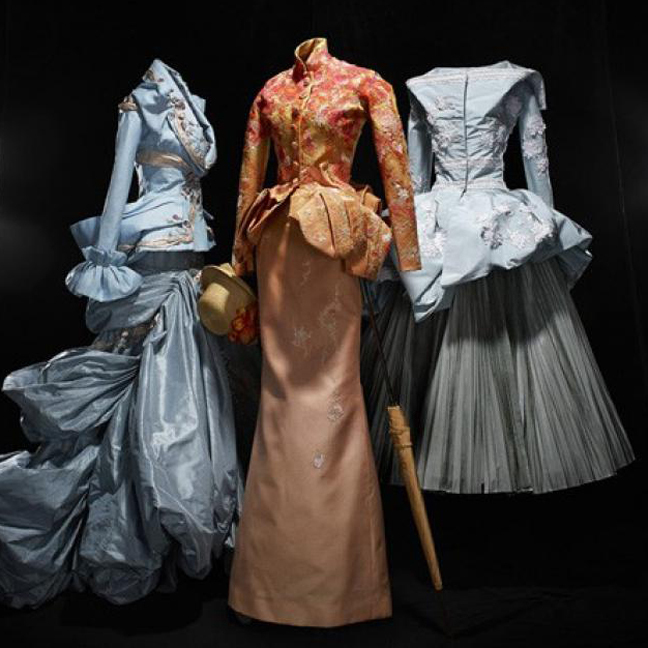 Christian Dior loved flowers as much as he loved women, as evidenced in his sketches, where designs for dresses played second fiddle to the studies of flowers that inspired them. Christian Dior loved nature, whether his garden at Milly-la-Forêt, his vines at La Colle Noire, or the lily-of-the-valley that brought him good luck. For him, it was always about flowers, going so far as to inspire the idea of dressing women in blooms and petals cut in fabric. In 1953, he showed the “Ligne Tulipe” as his spring-summer collection, noting in a press release “the Impressionist prints”, inspired by flowers and nature. In his 1957 autobiography, Christian Dior And Me, he refers to his creations in these terms: “The colors were inspired by Impressionist paintings and evoked the flower-filled fields dear to Renoir and Van Gogh.” The couturier was always sensitive to the sights and sounds of nature, to its rhythms and its colors. And, as a great lover of art, was inspired by the canvasses of Claude Monet, Edgar Degas and Edouard Manet. Today, still, the house of Dior maintains a special relationship with the Impressionist aesthetic. 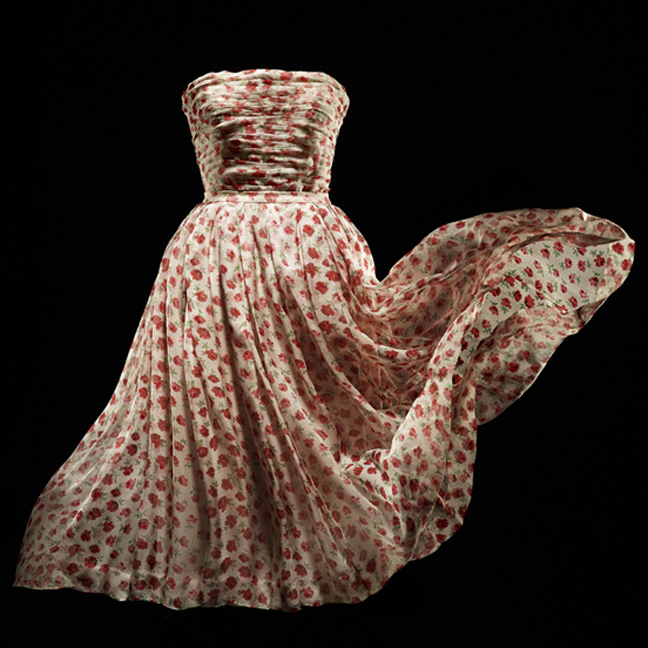 In 1997, the evening dress Cléo de Mérode was a couture reinterpretation of Coquelicots by Claude Monet. In 2007, the haute couture show paid direct homage to the Impressionist painters with looks given names such as “Anna Mikhaylik inspired by Seurat”, “Angela Lindvall inspired by Monet”, “Alexandra Agoston inspired by Boldini”. In 2012, Raf Simons’ first haute couture collection for the house showed flower-women blossoming in a décor extravagantly set with a million blooms. From May 4 to September 22, 2013, “Impressions Dior” will be an exhibition devoted to the relationship Dior has had with the Impressionist movement since 1947. It will take place in Granville, in the family home, next to the gardens and the roses – right where the Dior legend was born.